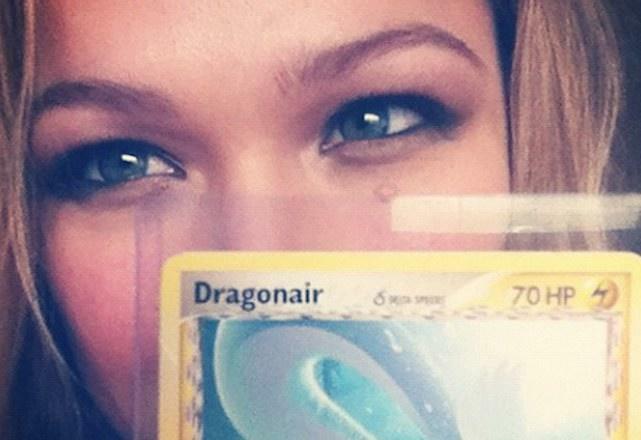 Ronda Rousey is one of the biggest names in the world, and she’s also one of the biggest nerds, talking freely about her love of Pokémon, Dragon Ball Z, and World of Warcraft. 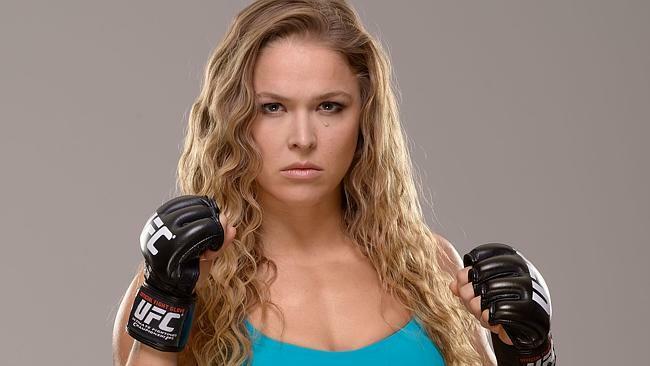 The UFC champ took to Reddit this week for an Ask Me Anything session peppered with questions about training, body image, who she could take down in a fight (anyone), and of course her less athletic pastime, video games. My favorite Pokemon is Mew and I used to moderate a Pokemon forum. I’m an active player on WOW and a Mage named Randa on TaichiPanda – I’m on the 3rd Game Of Thrones book and will shank a b***h who tries to give s*** away about the series cause you watched the show already. 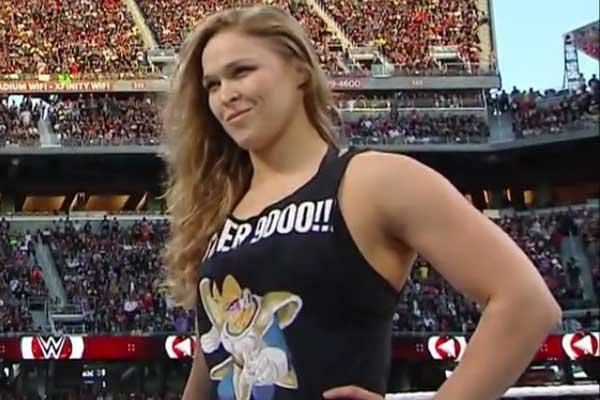 Rousey said she’d rather fight 1 Mew-sized Mewtwo rather than 100 Mewtwo-sized Mews because “everyone knows that even though Mewtwo has better stats than Mew, 100 Mews totally overcome that.” If she was going to fight a Pokémon in the octagon, though, the Judo Pokémon Throh is the obvious choice – she says it would offer the most challenge. Duh. Fan-favorite anime Dragon Ball Z came up a few times, as well, with Vegeta as her ideal training partner and real-life fighter Demetrious Johnson as her favorite. I think he’s the most well-rounded and I feel like I’m watching one of the later episodes of Dragon Ball Z when you only see one second of action going on between them disappearing ‘cuz they’re going so damn fast. I wouldn’t be surprised if rocks start levitating around the ring because of all the energy emanating from it. Might Mouse vs. Dominick Cruz was one of my favorite (and most under-appreciated) fights ever. She also loves Kitana from Mortal Kombat and Daenarys from Game of Thrones. In case you’re wondering about her Pokémon cred, she has 200 hours on Pokémon Blue alone. That’s not including the time she’s spent with Red, Yellow, Gold, Silver, Platinum, White, Black, X, Y, X2, Y2, Pokémon Stadium, Stadium 2 and, of course, Pokémon Snap. She doesn’t do anything half-hearted.